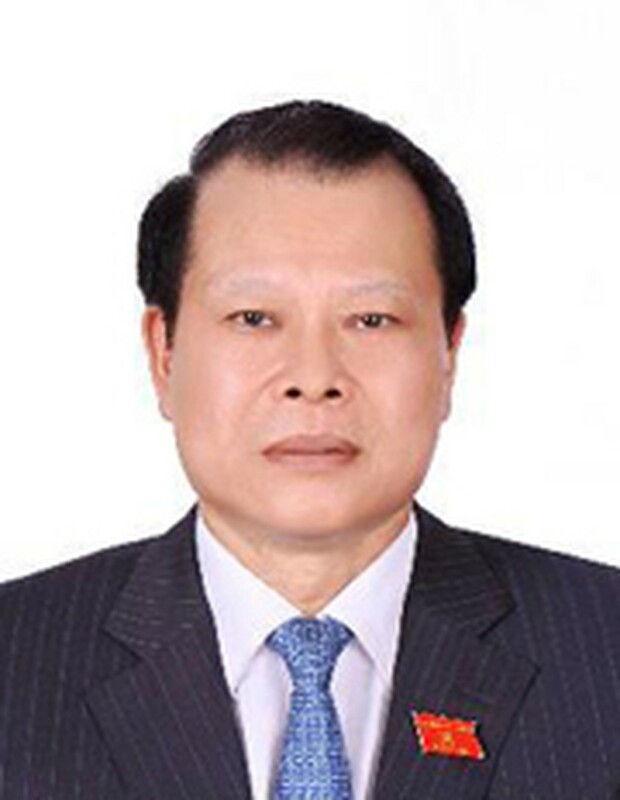 Deputy Prime Minister Vu Van Ninh began his visit to India from January 7 to 10 and is scheduled to attend a conference to review Vietnam-India Friendship Year 2012 on January 9. His visit aims to further strengthen the traditional friendship and strategic partnership between the two countries, and build on the success of Vietnam-India Friendship Year. Dep PM Ninh is scheduled to meet with Indian President Pranab Mukherjee and Prime Minister Manmohan Singh, and hold talks with Foreign Minister Salman Khurshid. Both sides will discuss measures to strengthen their strategic partnership and exchange views on regional and international issues of mutual concern. Vietnam and India have developed close and effective cooperation ties at regional and international forums, including ASEAN-India Cooperation; East-Asia Summit; Mekong-Ganges River Cooperation; Asia-Europe Meeting; the Non-Aligned Movement, and at the United Nations. The Dep. PM will meet with leaders of several ministries, associations and leading businesses in India.